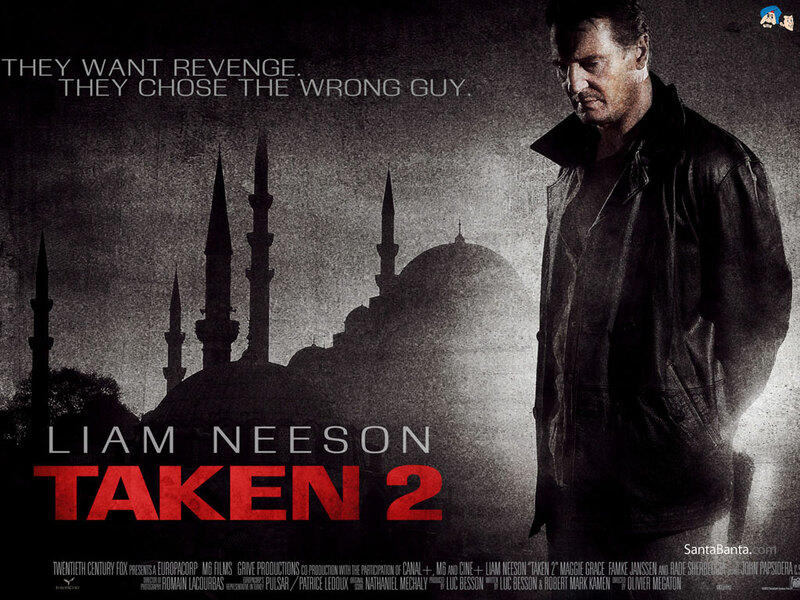 I enjoyed the original Taken movie, and wasn't sure what to expect from the sequel. I wasn't going in with high expectations and thought I would come out disappointed. But, having just finished watching it an hour ago I can say that Taken 2 is an entertaining movie and definitely more enjoyable than The Bourne Legacy that was out earlier this summer. It picks up after the original Taken movie events, and continue the roller coaster ride in Istanbul (if you are an Assassin's Creed: Revelations player the city will feel familiar). There are some smart sequences during the movie which I always enjoy (this is where The Bourne Legacy was clearly lacking). It even kind of makes you feel that you actually learned something just by watching it. The ending was maybe not as strong as the rest of the movie, but it was entertaining throughout. It was worth the cost of admission. Did you think it was better than the original Taken?